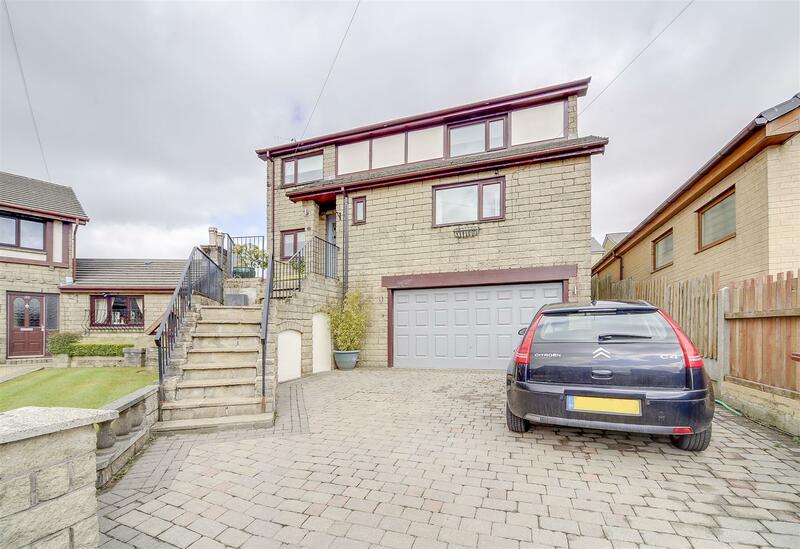 *** NEW *** – SUPERB 4 BEDROOM CONTEMPORARY HOME WITH DETACHED GARAGE & EXCELLENT MODERN NEUTRAL DÉCOR THROUGHOUT – En-Suite Shower Room To Master, Ample Parking, Good Corner Plot, Front & Rear Gardens, Well Laid Out Over 3 Floors – A GREAT MODERN FAMILY HOME, CALL US TO VIEW!!! NEW TO THE MARKET!!! 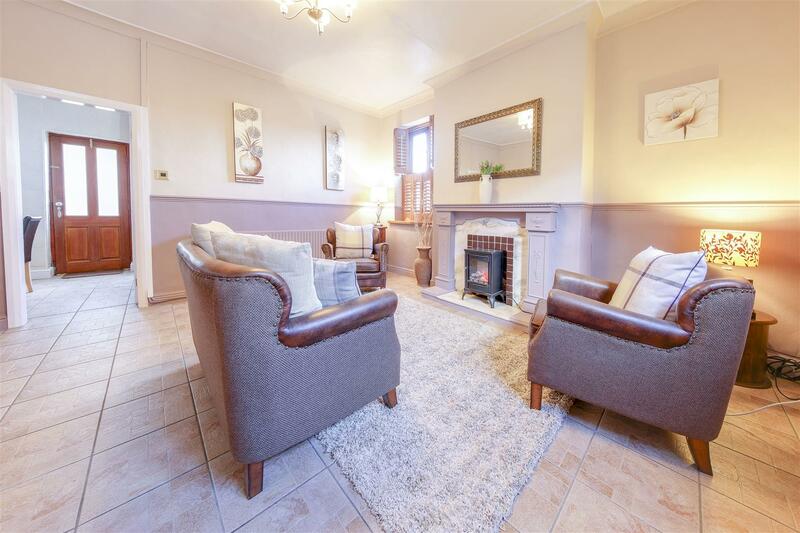 FANTASTIC, 2 BEDROOM FIRST FLOOR APARTMENT IN POPULAR LOCATION!! 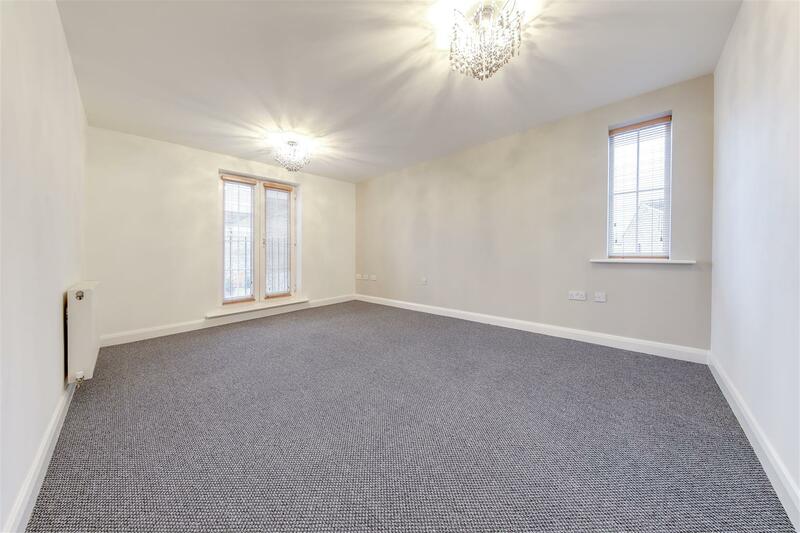 Brand New Carpets and Redecorated Throughout. Ideal First Home, Retirement or Buy-to-Let Investment. Offered For Sale With NO CHAIN DELAY – CALL TODAY TO SEE THIS PROPERTY SOON!!! 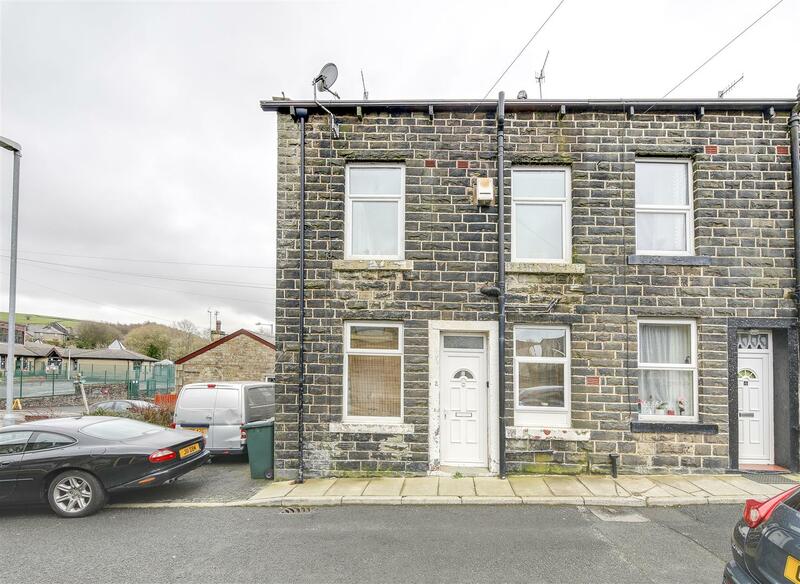 *** NEW *** – IMPROVEMENT PROJECT REQUIRING FULL MODERNISATION WITH SCOPE FOR 2 BEDROOMS – Potential To Add Value, End Terrace Back To Back, Convenient For Bacup Centre, Available Now – NO CHAIN DELAY – Call Us To View!!! 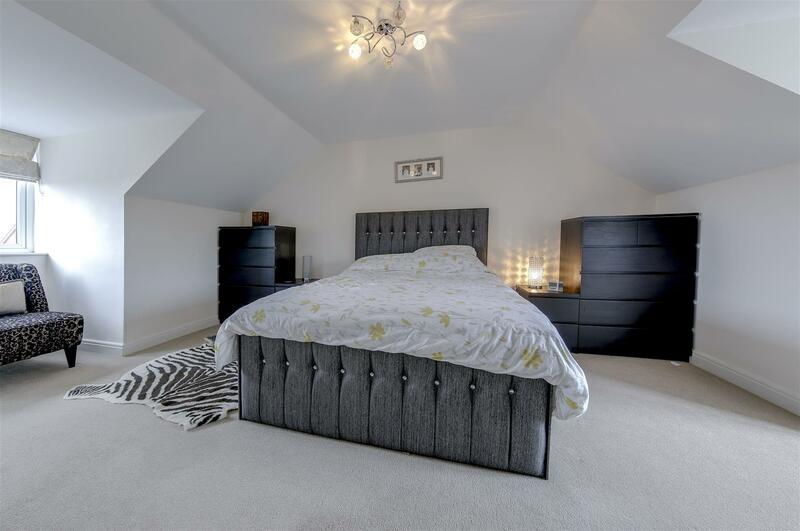 5 BEDROOM & 3 RECEPTION DETACHED FAMILY HOME, GENEROUS REAR GARDEN, DOUBLE GARAGE & DRIVEWAY – Deceptively Spacious Accommodation Over 3 Floors, Master with En-Suite, Popular Residential Location, Real Woodburner To Lounge – CALL US TODAY!!! 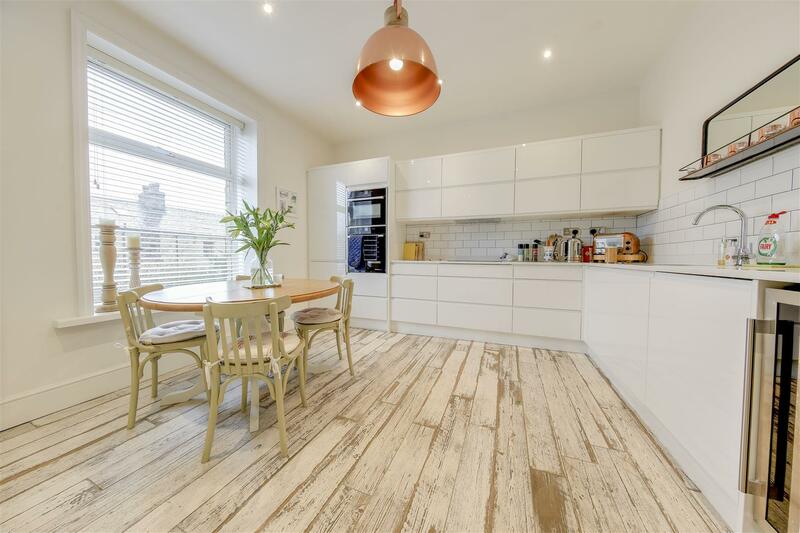 *** NEW *** ABSOLUTELY BEAUTIFUL, 3 BEDROOM FAMILY HOME, WITH ADDITIONAL EXTENSIVE BASEMENT – Fabulously Presented Throughout, Superbly Decorated, Excellent Modern Kitchen & Bathroom, AN IMMACULATE PROPERTY – Fantastic Accommodation That Really MUST BE VIEWED – Call Us To View!!! 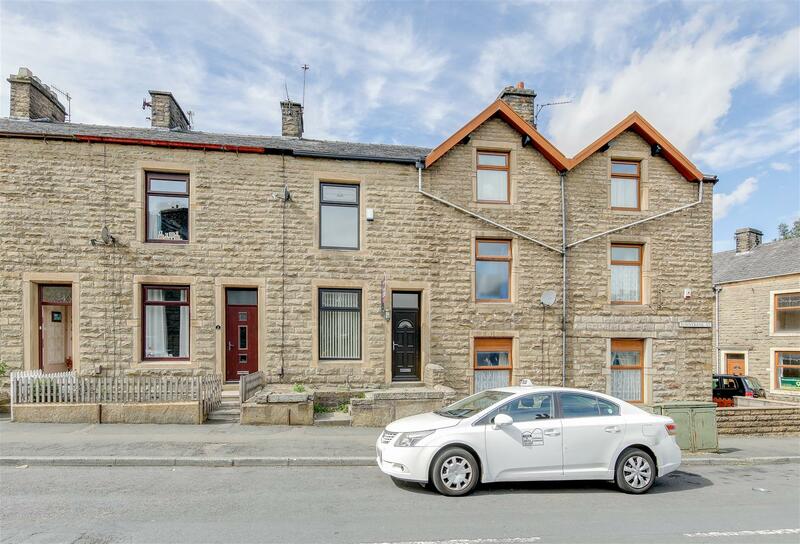 *** SUPERB LOCATION OF COWPE *** WELL PRESENTED 2 BED END TERRACE IN SOUGHT AFTER LOCATION WITH SPACIOUS LOUNGE, MODERN KITCHEN & EXCELLENT BATHROOM – Semi-Rural Setting, Countryside Nearby, Beautifully Presented, Rear Patio Yard. Offered with NO CHAIN DELAY – A MUST VIEW, CALL TODAY!!! 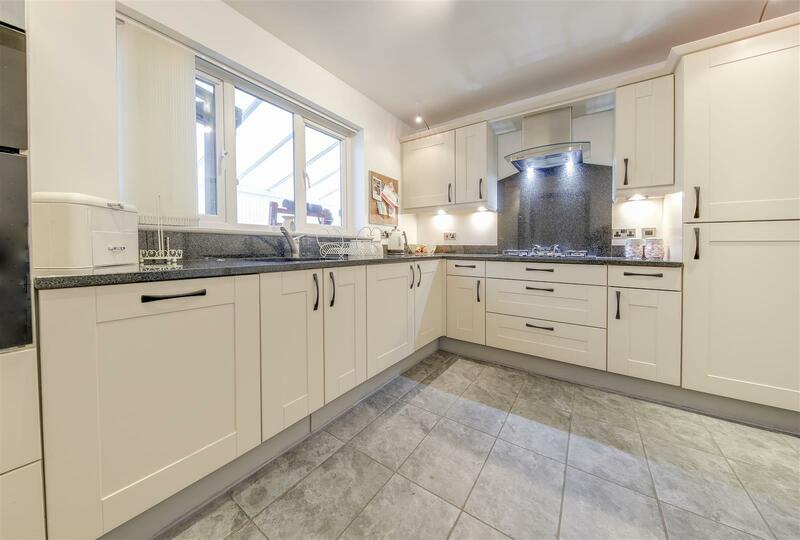 THIS EXCELLENT, 4 BEDROOM FAMILY HOME IS NOW AVAILABLE TO VIEW – Well Presented Throughout, Large Conservatory, Modern Kitchen & Bathrooms, Low Maintenance Garden with Views Beyond, Garage & Driveway Parking – VIEWING HIGHLY RECOMMENDED – NO CHAIN DELAY! 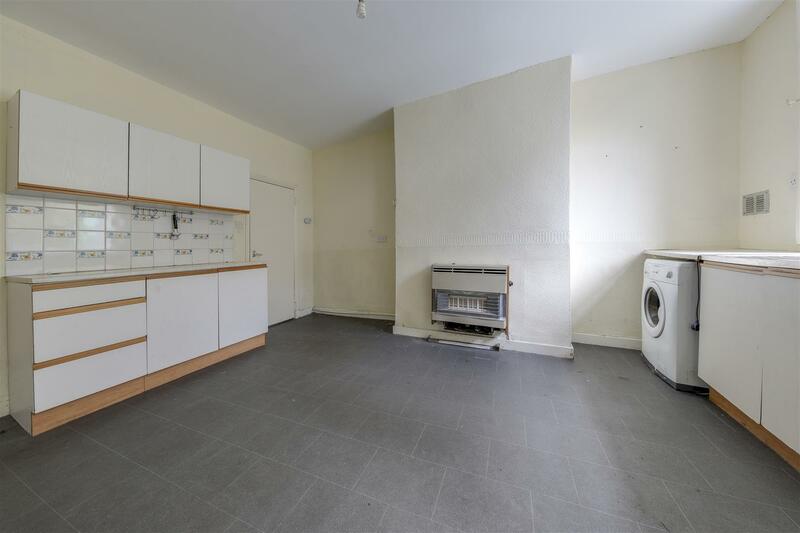 2 BEDROOM, MID TERRACE HOME WITH YARD / GARDEN AREA – Ideal Investor Property, in need of upgrading, Close To Local Amenities Yet In Comparatively Peaceful Setting, Nice Size Accommodation – Fantastic First Home Or Investment For Sale With NO CHAIN DELAY – CALL US NOW!!! *** NEW *** – SPACIOUS 4 BEDROOM MID TERRACE HOME WITH GARAGE AND FURTHER GARDEN PLOT, Lovely Elevated Position With Rural Views To Rear. 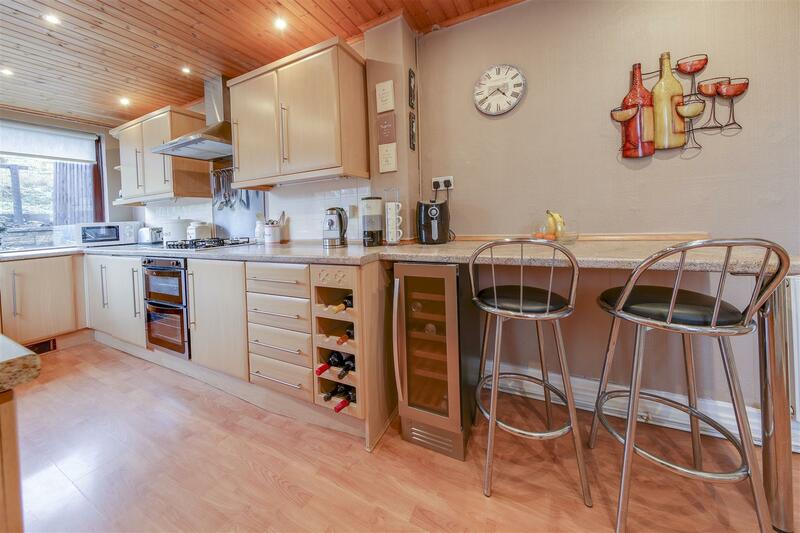 Good Size Accommodation, Separate Lounge & Dining Room, Extension Kitchen. – CALL US TO VIEW!!! 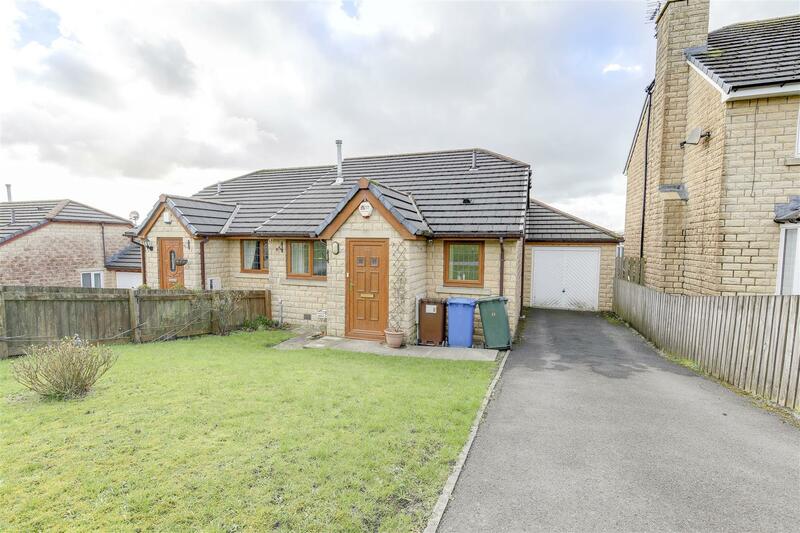 IDEAL, SEMI-DETACHED TRUE BUNGALOW – No Chain Delay, Good Size Shower Room, Attached Garage, Driveway, Gardens Front & Rear, Rear Views, Popular Residential / Retirement Area, Easy Access to Local Amenities – AVAILABLE NOW, CALL TODAY!!! *** NEW *** – 3 BEDROOM MID QUASI-SEMI, WELL PRESENTED THROUGHOUT, MODERN KITCHEN & BATHROOM, GARAGE TO REAR – Attractive Modern Decor, Good Size Accommodation, 2 Separate Reception Rooms, Extension Kitchen – NO CHAIN DELAY – Call Us To View!!! 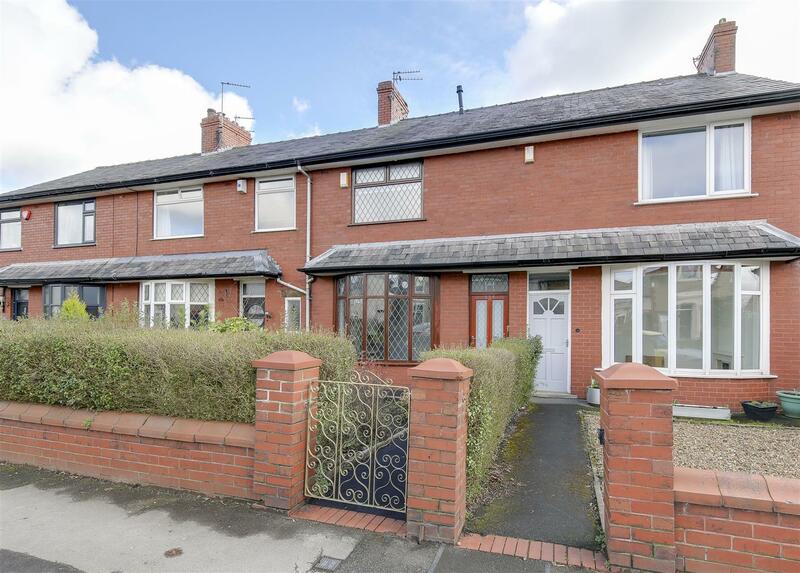 *** NEW *** – 3 BEDROOM TERRACE HOME, PERFECT FOR TOWN CENTRE & COMMUTER LINKS – Spacious Living Accommodation, Close To All Local Amenities, Rear Patio Yard, Public Transport & Motorway Connections Nearby, VIEWING RECOMMENDED – Call Us Today!! !